This wasn’t just a clever turn of phrase. 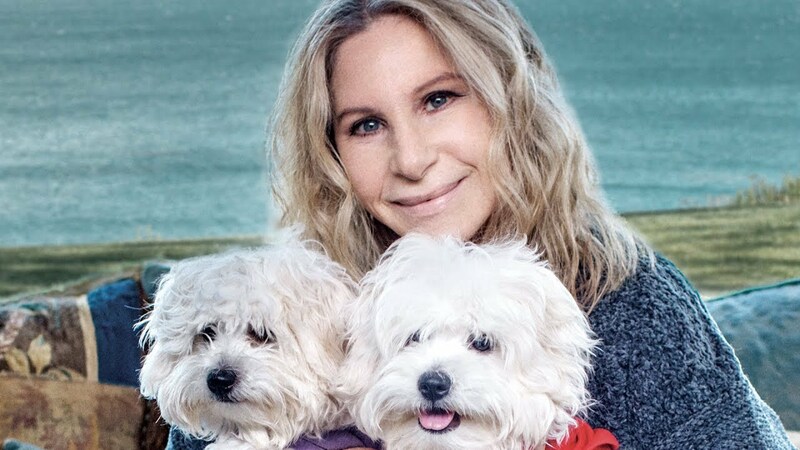 Streisand revealed that two of her dogs, Miss Violet and Miss Scarlett, were cloned from her 14-year-old Coton du Tulear Samantha, who died in 2017. Before Samantha died, Streisand had cells taken from her mouth and stomach. After the clones arrived, Streisand dressed the dogs in red and lavender to tell them apart, which is how they got their names — Miss Scarlett and Miss Violet. All three dogs appear frequently in Streisand’s Instagram feed.